The links between design and culture, mediation, the market and material production are the keys that define the thinking of Norberto Chaves, a fundamental figure in international design theory and criticism, who visited ESDi on June 11 in the framework of the “International Design Seminar” organized by the Autonomous University of the West (UAO), of Colombia. 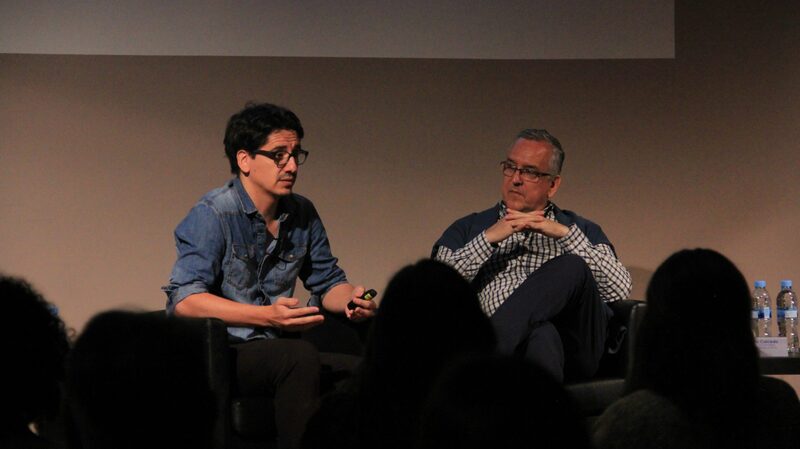 Chaves’ conference, entitled “Design management, designer or customer function?”, Dealt with one of the most important stages of any design process, which transcends the different work methodologies and design specialties. Chaves will also be accompanied by Dr. Eduardo Huerta, Director of the UI / UX Master of ESDi, Mario Caicedo of the UAO and Dr. Raquel Pelta. Expert in corporate image and advisor to companies and institutions at the level of strategy, identity and communication, Chaves specializes in design theory, and his publications The office of design (2001), The invisible design (2005) and The corporate image (1990) ) are reference readings when thinking about design from a cultural perspective, understand the link between practice and social reality, or define corporate identity. For his part, Huerta has a PhD in Project Engineering, as well as a Master’s Degree in Interaction Design, and has published in indexed scientific journals as well as having participated in international design congresses linked to new business models, technology based on internet and design management. Caicedo, meanwhile, is Master in Plastic Arts with Emphasis in Graphic Design, specialist in Organizational Communication and is part of the Department of Advertising and Design of UAO, and Pelta works as a design historian, doctor from the Faculty of Fine Arts of Barcelona , with additional training in geography and history.